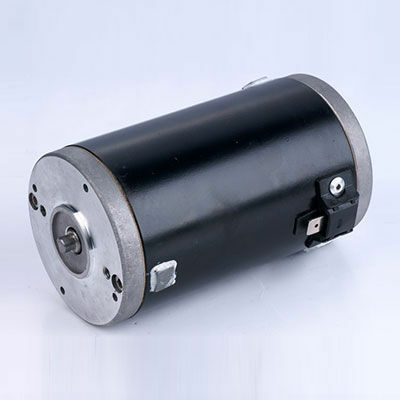 DC motor / synchronous / 12V / micro - 90ZY1201 - Ningbo New Guanlian Motor Electronic Co.,Ltd. Power Transmission - Mechanical components > Motor and Motor Control > DC motor > Ningbo New Guanlian Motor Electronic Co.,Ltd. Stand: Ningbo New Guanlian Motor Electronic Co.,Ltd. 90ZY1201 Ningbo New Guanlian Motor Electronic Co.,Ltd. Micro drive car set up; replacement tyres and belt drive, chain drive source.